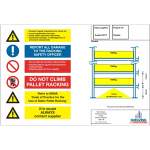 Pallet Racking Accessories Archives - Shelving & Racking Ltd.
We have an extensive range of pallet racking accessories available to ensure that your stock is stored securely and safely. 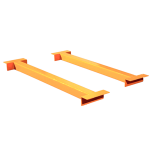 Support bars or decking can be used to prevent pallets from sagging and breaking, and decking can also be used for storing non-palletised goods. 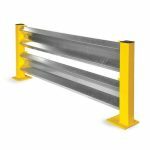 Protect your racking with column guards and barriers to avoid costly damage from forktruck collisions. 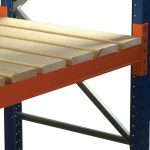 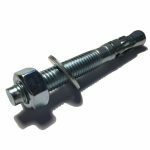 Fixing bolts, beam locks, spacers and levelling plates will help to ensure that your racking is secure and level. 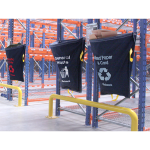 Rack identification can improve productivity and help to keep your storage area tidy and well managed.